Jason enjoyed a great family day out at the Holmfirth Food and Drink Festival. Thousands flocked to try and buy from over 60 wonderful food and drink stalls. 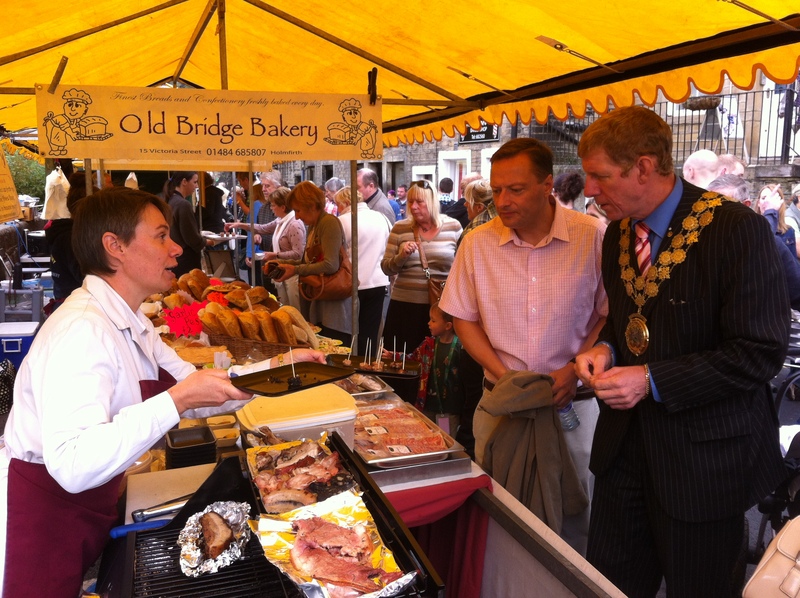 Jason joined the Mayor of Kirklees Cllr Martyn Bolt on a tour of the festival meeting the people behind thriving local food and drink businesses. 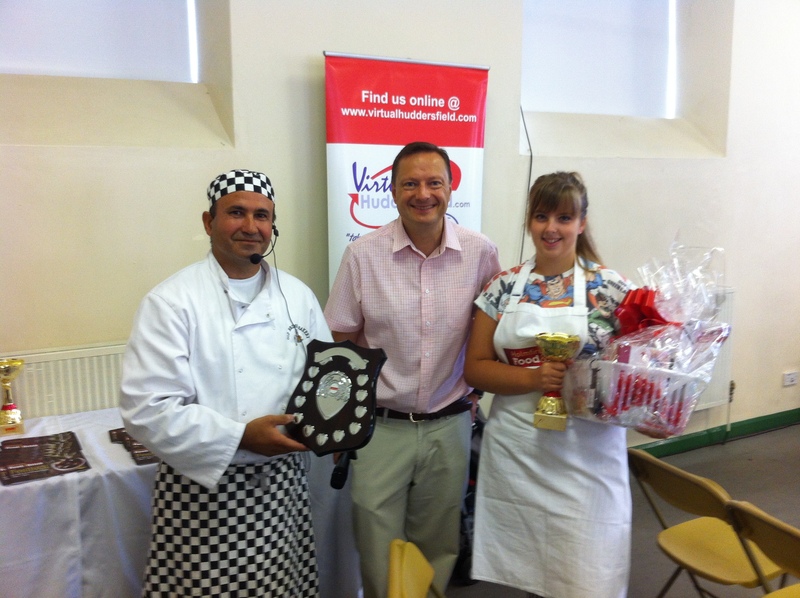 Jason joined local baker Greg Christofi to present the Junior and Teen baker awards.